Last weekend was the London Coffee Festival, one of the highlights of the London coffee calendar. 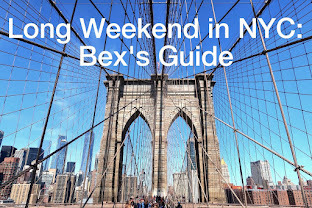 Taking place over four days — two for industry and the Saturday and Sunday for the public — this year's festival was bigger and, I think, more fun than ever. I was granted a press pass again (thank you, London Coffee Festival and Hope&Glory) and had planned to attend on Friday and Saturday but couldn't get away from work on the Friday. Instead, I spent the whole of Saturday there tasting great coffee, meeting and catching up with lots of lovely people who work in the coffee industry, and enjoying all the festival had to offer. This year, the festival occupied four floors of the Old Truman Brewery in Spitalfields and despite improved signage, it still took a while to master the labyrinthine layout. 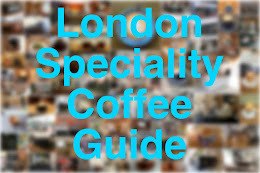 As such, if you are a real coffee aficionado, I'd recommend you book into more than one session next year or consider booking a VIP ticket, which gives you access for a full day, as well as fast-track entry, a copy of the latest London Coffee Guide, a free cocktail and entry to a special VIP area. As I did last year, I've divided my review of the 2018 London Coffee Festival into three section, covering the coffee, the experiences and the kit — feel free to follow the links to skip to each section. This year, there was also a festival fringe, of sorts, in the form of a pop-up coffee bar from Staffordshire roaster Has Bean — click here to find out more about this. I spent much of my first two hours at the festival visiting familiar and new-to-me roasters, whose stands were located on the ground floor, and on the two roasters' village areas on levels one and two. First stop was Vagabond, the north London roaster whose Trade Union location has sadly closed. They had three coffees on filter, of which I most enjoyed the beautiful Pway Na Phar coffee from Myanmar — a relatively rare origin, but one growing in consistency and quality. Just across the aisle were the Girls Who Grind, whose "fierce AF" DR Congo coffee I tried at Melbourne in Lichfield. GWG is a small-batch roaster based in Wiltshire, and they source their coffees from female producers. I tried a lovely Rwandan Nyabihu and admired the awesome girl-power-celebrating artwork on their packaging. Speaking of great design, I next stopped by the Pharmacie Coffee stand, where the Brighton-based team were sporting raccoon and Aeropressing-dog t-shirts designed by manager/designer Tash. I came across Pharmacie thanks to my February Dog & Hat coffee subscription box — their La Montaña from El Salvador is one of the nicest coffees I've tried all year. I bought a small bag of another El Salvador coffee, an El Cipres microlot, which smelled just as good and which tasted lovely in my Aeropress yesterday morning. After a brief stop by the Caravan stand to sample some of this year's Niners, I headed upstairs for some more top-notch coffees from UK roasters. New-to-me Press Coffee had a deliciously intense Ethiopian Guji, while Suffolk-based Butterworth & Son (whose Lake Kivu coffee from DR Congo won me over at Stir in Cambridge last year) served me a super-fruity washed Peruvian. They too have some gorgeous artwork on their retail bags. Regular readers will know that I'm not averse to a good pun (or even a bad one), and thus Liverpool-based Neighbourhood Coffee's coffee names always make me smile — and the coffee usually makes me smile even more. The Ethiopian Born Sippin' slipped down very nicely, and they gave me a pair of pink sunglasses that went perfectly with my outfit. Speaking of pink, just next door was Outpost Coffee Roasters, whose pink cups drew me in at last year's festival, and their strawberries-and-cream-tasting Rwandan Kilimbi was easily the best coffee I tried at last year's even — and one of the best coffees I had in 2017. After catching up with Chris, I tried some of the Colombian El Encanto natural, which tasted great. I intended to go back to try — and hopefully buy — some of their Rwandan Bumbogo, but ran out of time. I hope to order some once I'm back from my latest round of travels. Later, I bumped into Dave Jameson (who gave a fun-filled coffee-and-cocktails presentation at last year's festival) at the Grumpy Mule stand. Dave kindly sent me two great Grumpy Mule coffees last month — one from Yunnan, China, and a particularly lovely coffee from Kenya. This time, I tried their Widescreen espresso blend — mainly because of Dave's description of the Ethiopia/El Salvador blend as being like "Mötley Crüe in a cup." I can't speak to that, but it tasted damn good, and it sounds as though there are lots of interesting things underway at Grumpy Mule. It took me ages to find the street-food section of the festival and when I got there, the queues were long so I headed over to Bleecker Burger in Spitalfields Market for a quick bacon cheeseburger to sustain further coffee consumption. Eventually, though, even I reached my caffeine limit, making room for one final coffee from KB CaféShop, one of my favourite Parisian roasters/coffee shops (it is their piccolo that features in my Twitter and Instagram profile photos). As Square Mile's James Hoffmann put it in this video, "it gets very serious in coffee sometimes," and at this year's festival, there was plenty of fun to be had. The Square Mile stand, for example, was set up like a (coffee-loving) child's tenth birthday party to celebrate the speciality coffee company's own tenth birthday. You could play a custom-made PacMan arcade game, guess the number of coffee beans in the hopper to win a Wilfa grinder, or try to guess the origins of three coffees. There was a special riddle hunt too and party bags, of course. Meanwhile, to celebrate the launch of their new cold brew sodas, Sandows had a ring-toss game. Unfortunately, my levels of caffeine consumption were not conducive to successful throwing, but I did get to try some of the sodas — the citrus flavour was particularly refreshing, but I imagine the spice variety will work better on cooler days. And as I mentioned above, all the cool kids were wearing colourful sunnies provided by Neighbourhood Coffee! As usual, I spent some time attending talks and workshops in The Lab. One of the standouts for me was a Coffee 101 talk by Tim Wendelboe (whose Oslo coffee shop I finally visited last year). Sure, it focused on the basics like coffee–water ratios, coffee freshness, water quality and extraction, but I still picked up some useful tips. I also enjoyed the V60 home-brewing class with Alex Groves of Curators Coffee. Latte Art Live is always a popular section of the festival and although the location was better this year, allowing more people to see more of the demos, it was still very busy. I stopped by for Lem Butler's Beginners' Latte Art session — a year in and my latte art is still very amateurish and Lem had some excellent advice. For those with more advanced skills, Dhan Tamang's masterclass or the latte art karaoke may have been more up your street. At the festival, you can also watch the UK Barista Championship and the Coffee Masters. Coffee competitions aren't to everyone's taste, but I enjoy the theatre of them and the chance to watch expert baristas at work. I caught a few minutes of Joshua Tarlo's winning UKBC presentation, and also listened to a great panel discussion with several World Barista Champions — Dale Harris, Gwilym Davies, James Hoffmann, Stephen Morrissey and Tim Wendelboe — on the value of coffee competitions. Downstairs at the Coffee Masters, I managed to see the performance of Agnieszka Rojewska in the quarter finals — Aga ended up winning this year's competition. 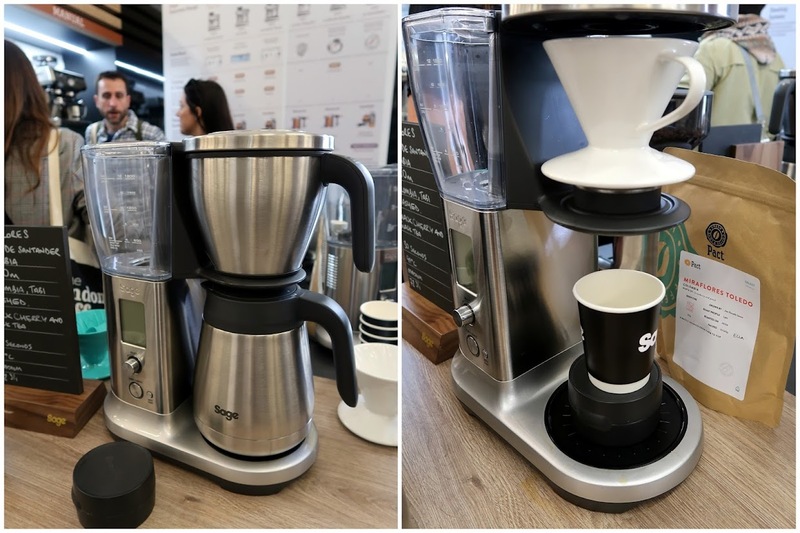 Every year at the London Coffee Festival, I am tempted by so much of the great coffee kit on offer, from brewing gadgets, to grinders, cups and coffee-associated paraphernalia. I finally got to see Jody Leach's colourful Therma Cups. They are wonderfully tactile and will keep your coffee warm for a considerable amount of time. I brought my 8oz KeepCup to the festival with me, but I also bought a 6oz KeepCup, which was great for festival samples and will also be useful for the espressos, macchiatos and piccolos I often drink when I travel. I still wish there was more choice in the 6oz-and-under reusable cup market, but the bright colours of my new cup got a lot of compliments at the festival. Speaking of colours, Hario wowed many festival-goers with their colourful new V60s, which will go on sale in the summer. Isn't the turquoise model pretty? Alas, they are only making them in the larger 02 size and not the smaller version. Sage invited me to a demo of their new Precision Brewer, which will be available to buy later this year. I bought their Barista Express espresso machine a year ago and have been very happy with it. The Precision Brewer can brew 12 cups of coffee in seven minutes, but you can also remove the brew basket and slot in a cone filter basket to produce smaller quantities of coffee, pourover style. It can make cold brew too, if that's your thing. I sampled some Colombian Miraflores Toledo coffee from Pact Coffee, which had been brewed several hours earlier but still tasted fresh. Sage also kindly gave me a goodie bag, with some of the Pact coffee, a turquoise V60 (not one of the new ceramic ones, but still very pretty) and temperature-control milk jug, which will hopefully further boost my milk steaming skills. As many people mentioned during the course of Saturday, London's tap water is terrible for making coffee, and one of the latest attempts to solve this problem is Maxwell Colonna-Dashwood and Christopher Hendon's Peak Water jug. You still have three weeks to back the Kickstarter, but I was glad to get the chance to see the jug in real life at the festival — it is indeed beautiful as well as useful. The jugs will likely ship in November, and £80 will get you a jug and about two years' worth of filters (probably a bit less if you live in London...). The wonderful but all-too-short-lived (H)AND by Has Bean pop-up in Uniqlo was one of my favourite London coffee events of 2017, so when I heard that they would be popping up on Commercial Street, a short walk from the Old Truman Brewery, during the festival, I was delighted. I stopped by before the festival for a lovely El Salvador Las Brumas espresso, prepared by Pete Williams (who also served me at Uniqlo). I also got to chat to Has Bean founder Steve Leighton and director of wholesale Dale Harris (who won the 2017 World Barista Championship, coached by Pete). The pop-up was located in a small, subterranean space, and compared to the busyness of the festival, the Has Bean space was a peaceful respite. 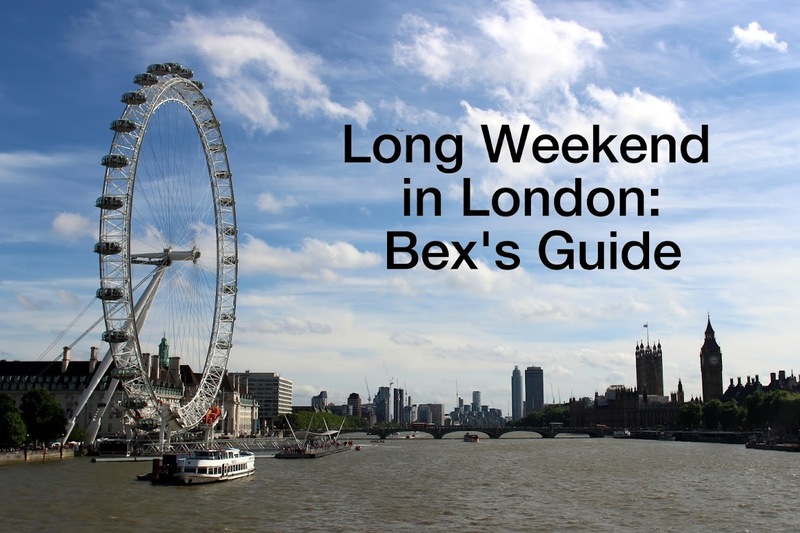 Edit: As I was travelling so much after the festival, I had to write up my post pretty speedily. 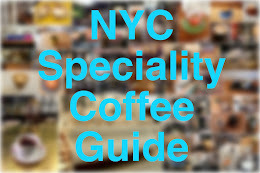 Since then, there have been lots of other excellent write-ups including: Brian's Coffee Spot (part one is here); Bean There at; Commodities Connoisseur (parts one and two); Dog and Hat Coffee; and Cafe Spaces. Great to catch up with you at the Festival and great write-up, as ever. There's always so much to see and do: I'm impressed you fitted so much into your one day!